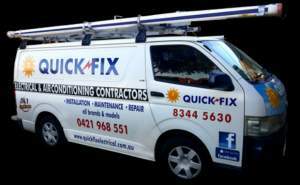 Quick Fix Electrical & Air Conditioning Adelaide is your fast, friendly, local air conditioning and electrical services team. Servicing all of metropolitan Adelaide, we provide a full range of air conditioning services across Adelaide to keep your home running. 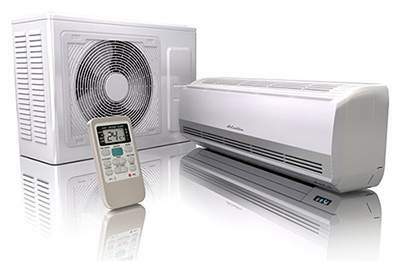 Looking for air conditioning repairs Adelaide? We'll fix it fast! Call us for a free quote! Need Air Conditioning Fixed Fast? 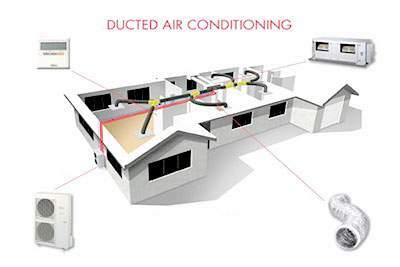 Fix Ducted Air Conditioning? Fix Split System Air Conditioning? 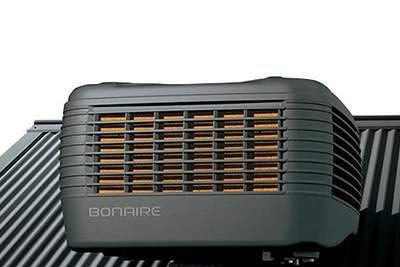 Evaporative Air Conditioning Repairs? Air Conditioning Installation? Air Conditioning Service? Fix Air Conditioning & Repairs? Call Now! 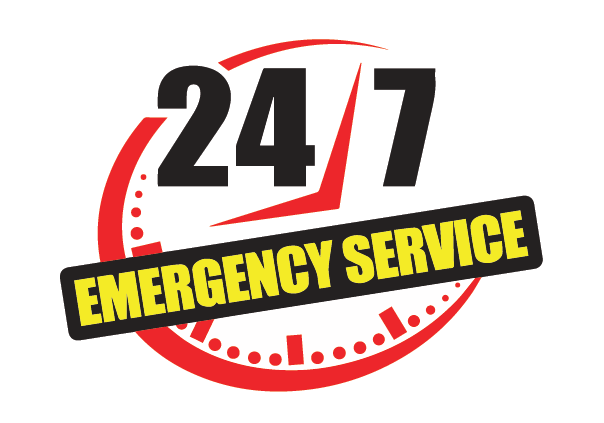 24 hours a day, 7 days a week, emergency air conditioning repairs and electrical service Adelaide avaliable.We provide air conditioning installation, repairs and service Adelaide and surrounding suburbs no matter where you are, we'll be there. 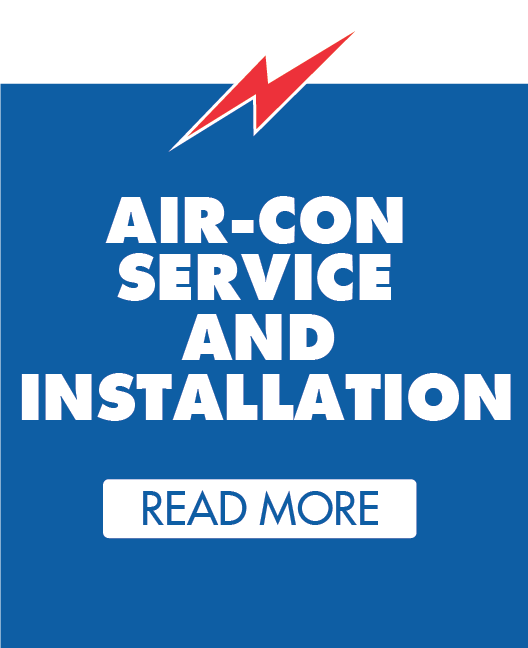 February 17th, 2019 Meridy: Thanks Praveen (at Quick Fix Electrical and Airconditioning) for a great service - friendly, professional, efficient; couldn't have asked for better. Cleaned up the site beautifully afterwards. January 12th 2019 Eric & Anna: Highly recommend Quick Fix Electrical & Air-conditioning. My mother-in-law who is widowed and lives on her own had a faulty duct-ed air-con motor during the hot spell just before Christmas. We contacted another provider and discussed the urgency to get fixed due to her health and concerns around safety but they did not deliver on their promises which sadly is quite common these days. However, we then called Quick Fix Electrical and Air-conditioning and boy are they true to their name. Praveen did not hesitate. He was on site within 24 hours and had the new unit put in within 7 days. He worked tirelessly to get the system in under high temperatures. 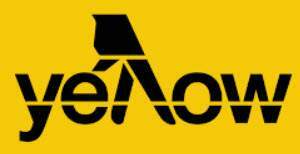 Praveen is not only a consummate professional, he is honest, authentic and delivers on all of his promises. He has true business etiquette which is rare these days to get his type of attention and service. I would highly recommend Praveen to anyone wanting someone who is honest and genuine to complete any type of electrical or air-conditioning service or repairs. It was an absolute please dealing with this provider. He lead by the clarity of his own example. Your number is now stored for all future requirements. Keep up the great work!